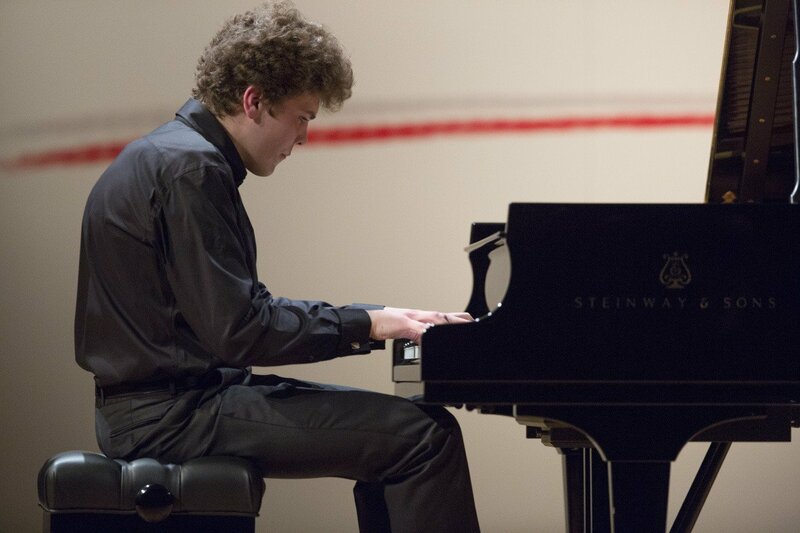 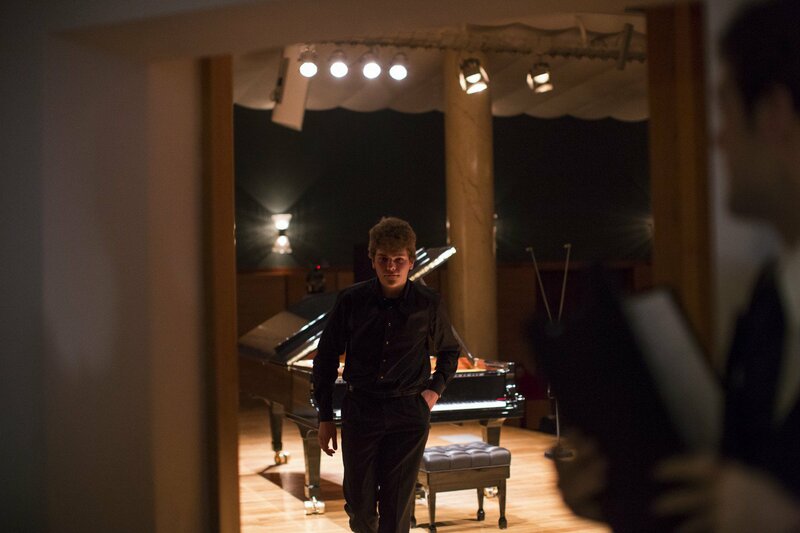 Born on 29 September 1995, in Cracow, he began learning piano at the age of five. 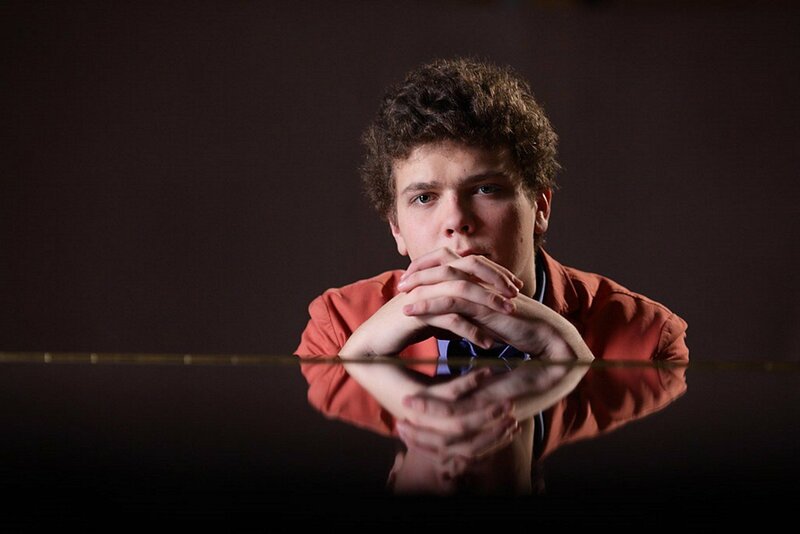 He attended music school in Cracow and is currently studying with Stefan Wojtas at Bydgoszcz Academy of Music. He has won numerous prizes and distinctions, including in Jelenia Góra, Budapest, St Petersburg, Narva and Żychlin. 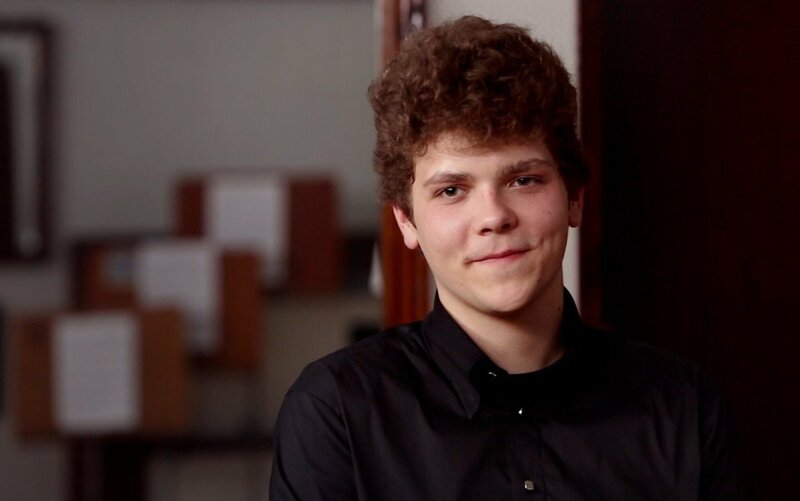 In 2014, he won First Prize and a distinction for the best performance of a work by Chopin in the ‘Arthur Rubinstein in memoriam’ Competition in Bydgoszcz, Second Prize in the ‘Premio Academia’ in Rome, and First Prize and a distinction for the best performance of a Chopin nocturne in the ‘Halina Czerny Stefańska in memoriam’ Competition in Poznań. 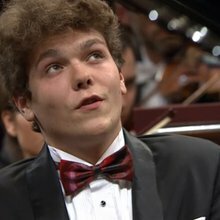 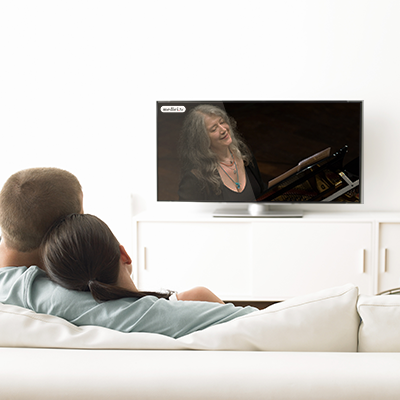 He has performed as a soloist and with the Warmia-Masuria and Lviv philharmonic orchestras and a number of symphony orchestras.